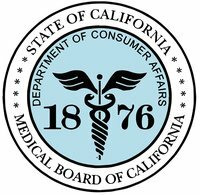 The Medical Board of California is a Government Agency designed to protect healthcare consumers across California by licensing and regulating physicians and surgeons, and other healthcare providers. Headquartered in Sacramento, the IT team required a solution that would enable them to support users. RealVNC remote access software helps the Medical Board of California providing remote assistance for investigators and support staff, and maintenance for hardware. The Medical Board of California has 15 office locations across the state of California, covering distances of over 500 miles and supporting more than 300 investigators, support staff and administrators. 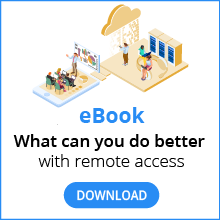 The small IT team required a solution that would allow them to install software remotely, troubleshoot problems quickly, and provide staff with training. Prior to using RealVNC remote access software, valuable resources were spent travelling between locations. Previously, the IT team had to ship hardware out to the offices, often incurring 3 to 4 days of downtime while machines were being repaired or upgraded. IT support officers also had to make time-consuming and costly trips between locations to provide assistance and maintenance. RealVNC software with an Enterprise license offers a cross-platform support solution to provide remote access, quickly and effectively. 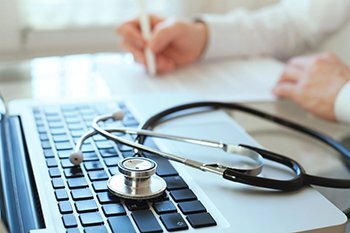 The Medical Board of California’s IT support team have designed an app, which allows them to locate and log into all of their 300 internal users. The investigator teams have extremely heavy caseloads and need assistance and a resolution to any IT problems quickly. The Network Team also use the software to remotely connect to all of the servers across the Agency to make updates and carry out necessary maintenance. Any support required by the servers can be provided using RealVNC software, eliminating the need to travel for this to be carried out. With RealVNC remote access software with an Enterprise license deployed, downtime has decreased and there has been a time and cost saving in troubleshooting problems, training staff and carrying out maintenance.